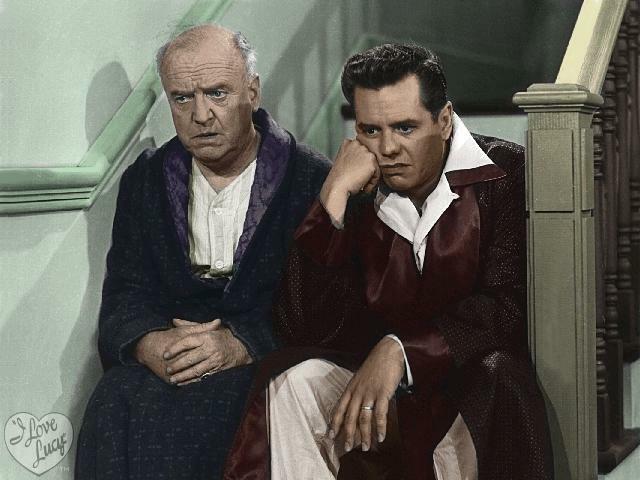 Ricky and Fred in color. I Cinta this color photo!. Wallpaper and background images in the I Cinta Lucy club tagged: i love lucy ricky fred color. I Cinta this color photo!